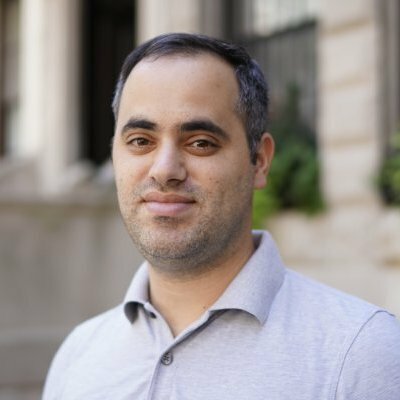 Castle , the San Francisco-based startup helping businesses keep their customers’ online accounts safe from fraud, has raised $9.2m in a series A round led by Index Ventures, with participation from Y Combinator, First Round Capital, F-Prime Capital Partners, and several angel investors. Founded in 2015 in Sweden by Johan Brissmyr and Sebastian Wallin, Castle works with web and app developers looking to offer greater security inside their consumer-facing apps. Castle’s technology is designed to prevent account takeover (ATO) efforts, which according to Javelin Strategy & Research accounted for ~$5b in losses in 2017. 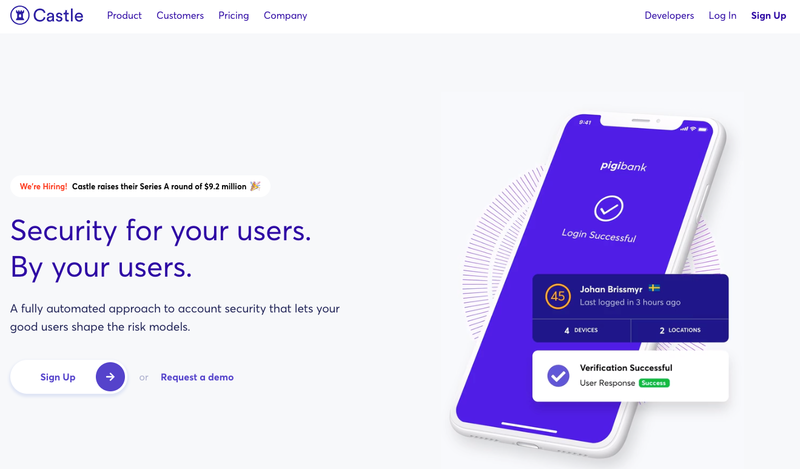 The company’s security models are driven by behavior and feedback of how users use apps and reset passwords, which are updated in real-time and eliminate the need for supervision form a security team. “We started Castle because we wanted to figure out a way to shift security responsibility from end users to the companies who serve them. In those early days as two engineers in Sweden, we recognized that there was an opportunity to turn every online company into a security guardian who could keep their users safe. Today, we’re well on our way to making that dream a reality. Our team is making available best practices employed today only by tech giants like Google, Amazon, and Apple.” – Castle. Bottom Line: Your next cybersecurity partner.